Stop by our office at 5202 Centennial Boulevard Suite 105. Or call 615-809-1478 to make an appointment. We’re taking chiropractic and wellness care to the next level! 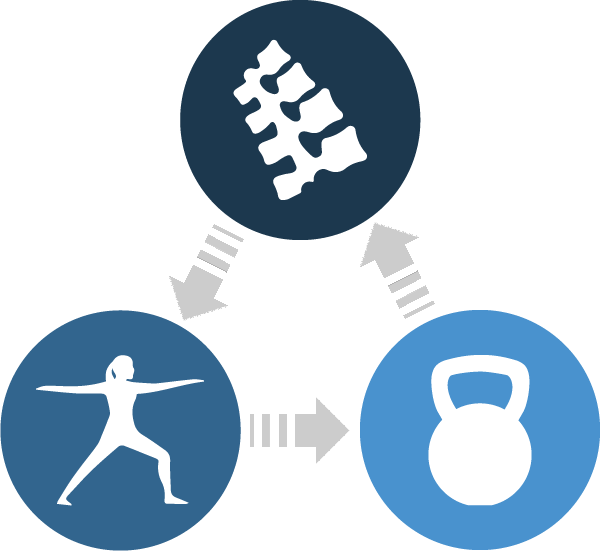 Spine and Strength was created to fill a void in the health care paradigm. Our practice combines chiropractic treatment with guided exercise and nutritional planning to create a personalized roadmap for maintaining good health and preventing future injuries. Our approach: reset, reinforce, and reload. Our holistic doctors assess your overall health using diagnostic techniques and tools that are efficient and non-invasive. We use chiropractic adjustments and soft tissue work to reset problem areas. We discuss and change habits that caused the problem. We coach you through new movement patterns to prevent future injury. Become a patient. Schedule a free health consultation. 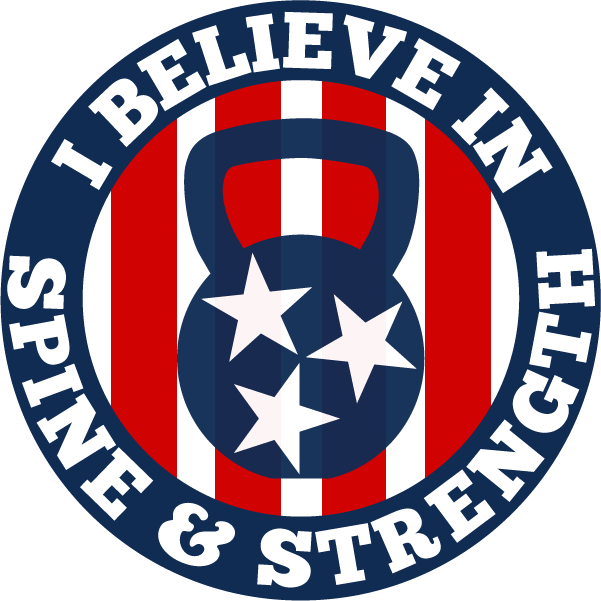 Our chiropractors have been treating the greater Nashville area for over 6 years. You will not be charged for your first visit if we believe we cannot help you. Call 615-809-1478 to schedule your first visit. We are committed to changing how health care is viewed in America. We want people to understand they are in control of their health. Living a long and healthy life is achievable by incorporating small, simple adjustments into your daily life. Move Better, Eat Better, Be Better.